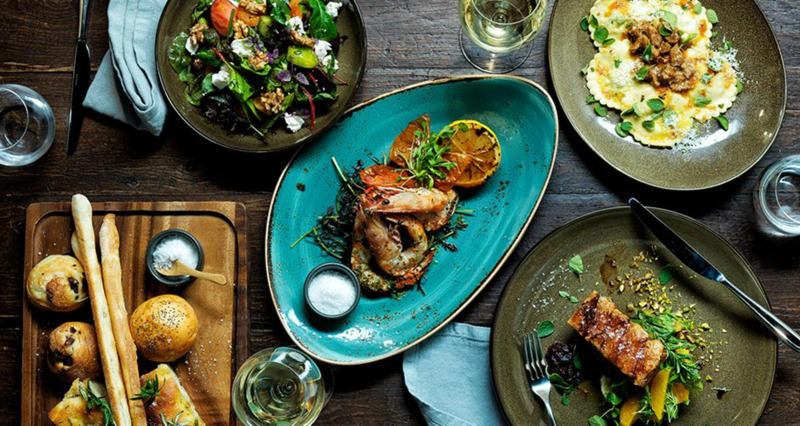 Set in one of Sydney's most exciting dining precincts at Barangaroo, Bel & Brio is a treasure trove of food and wine delights. Inspired by the abundance and variety of European food halls, this emporium has something for everyone from diners on a tight lunchtime schedule to long breakfasts with strong coffees. The marketplace is full of ingredients to purchase and take home, and the cellar boasts an enormous range of over 2000 wines! A foodie adventure not to be missed.